Choose Sweet Naturally California Raisins For A "Puas-Puas Puasa"
To celebrate Puasa, California Raisins introduce a new themed "Puas-Puas Puasa, shed light on the wholesome goodness of California Raisins, together with creative yet easy recipes ideas to serve up for Sahoor and Buka Puasa. 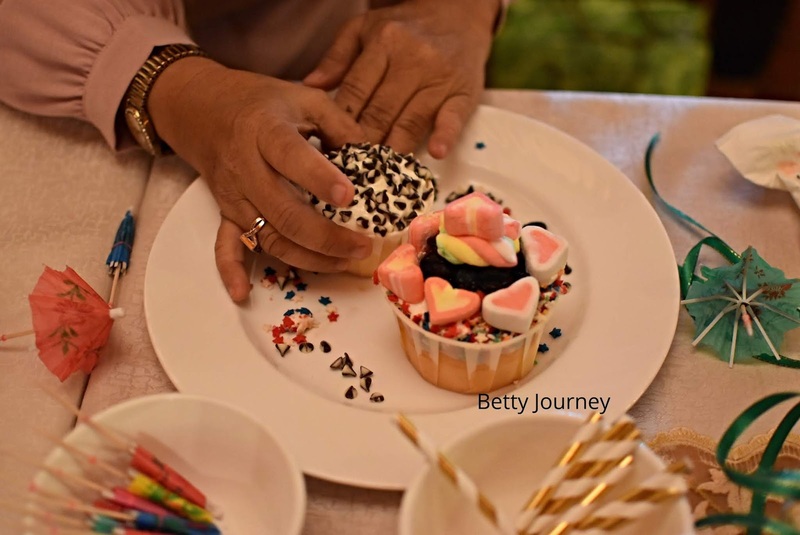 The event kick start with "Puas-Puas Puasa" creation by bloggers. 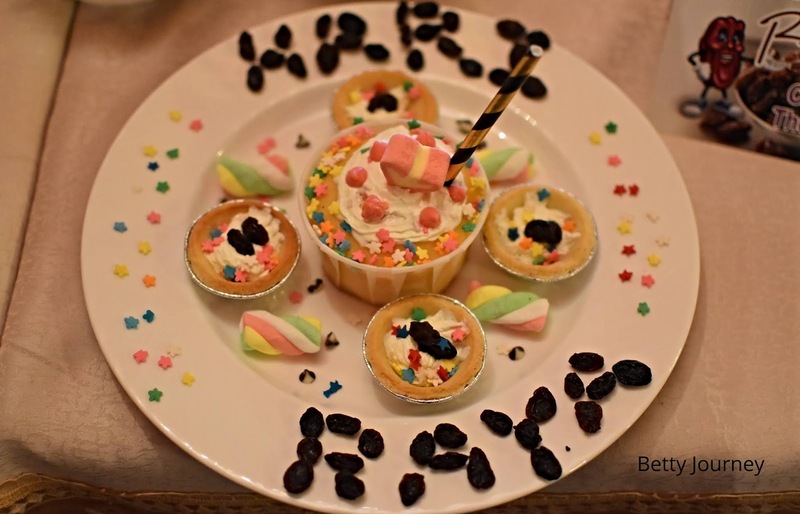 We were given 15 minutes to create either biscuit or cupcakes. 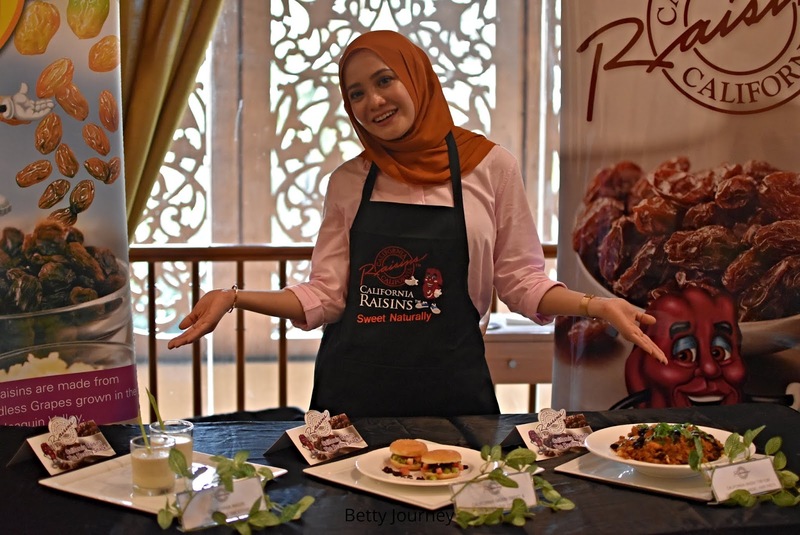 Top 3 Best Puas-Puas Puasa will win attractive cash prize.The event happen at Hotel Royale Chulan whereby The Raisin Administrative Committee (RAC) presented a California Raisins showcase. 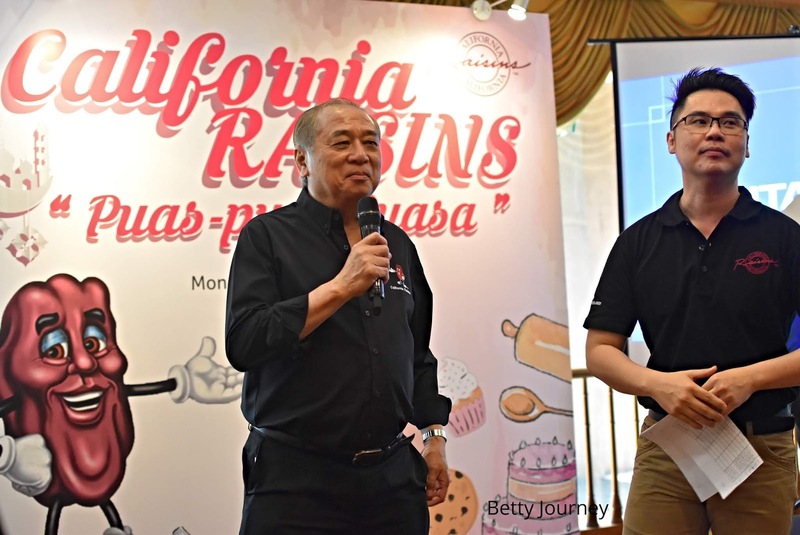 Mr. Richard Lieu, RAC's Trade Promotions Director for Southeast Asia mentions, " Most consumers, especially children, California Raisins are a healthy snack compared with other snack foods, as they are naturally sweet and do not contain any added sugar. 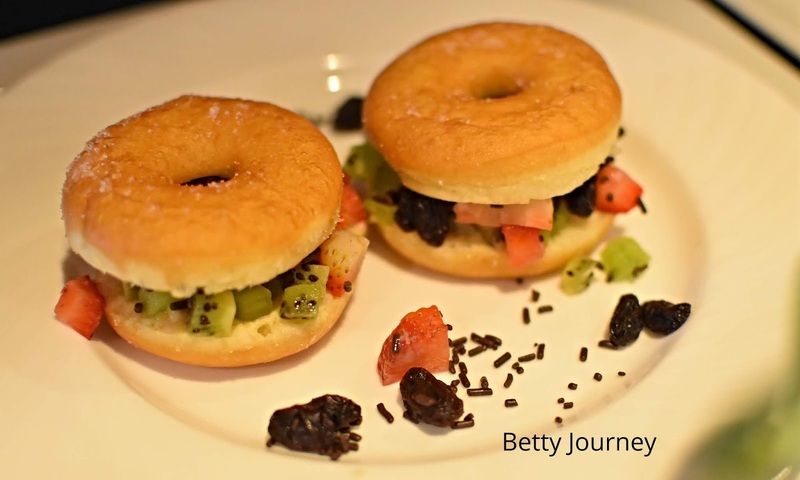 California Raisins are also a very versatile ingredient and can inspire wide repertoire of dishes from appetizers and main dishes to desserts and beverages especially as consumers are becoming more healthy conscious and more adventurous in their culinary endeavors." Adding to his speak, California Raisins are ideal for Sahoor or break fast, as they are ready-to-eat, tasty and healthy. A package of California Raisins fits perfectly in a purse or briefcase. They also conveniently fit in lunch boxes, gym bags and in your desk drawer which I do agree with him. 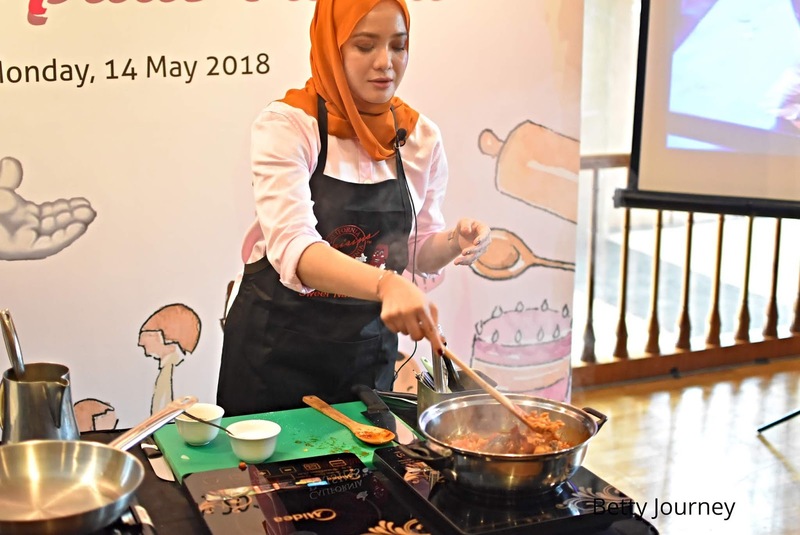 On the same day, Rushda Adiba, Dietitian, KPJ Damansara Specialist Hospital sharing some tips to maintain a healthy diet during Ramadhan month. The most important is practice a healthy eating habit. Adibah Shared practical ways to keep one healthy during this period. 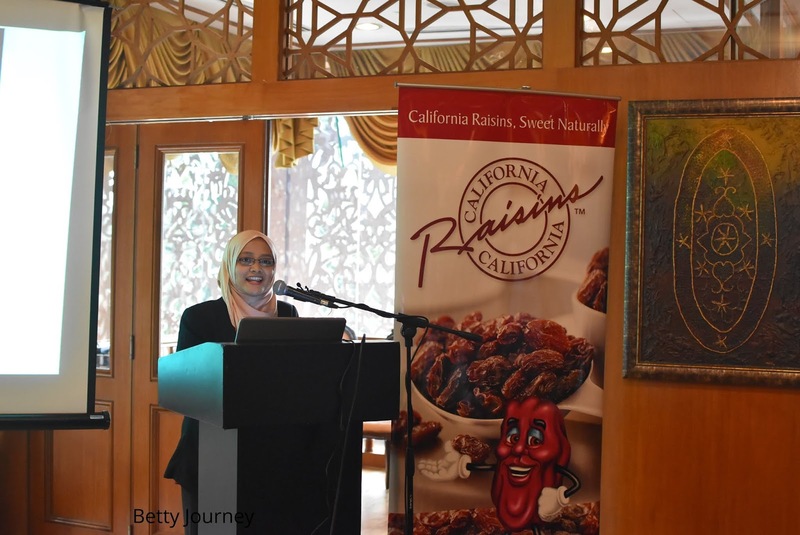 She also expounded on how California Raisins ca be a great ingredients to boost energy and provide the body with the necessary nutrients to keep it going during Ramadhan. 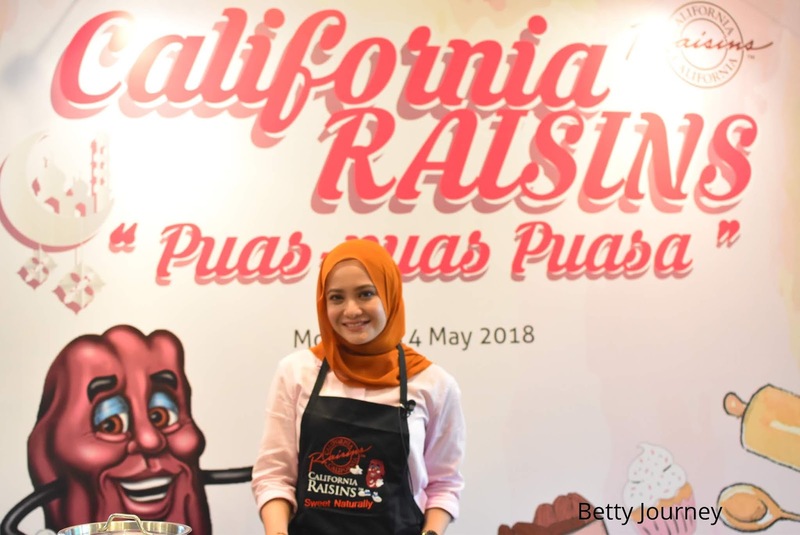 While Nur Affizza Binti Azmi, popular TV personality demonstrate three simple recipes using California Raisins for busy and active working professionals and mothers to enjoy during fasting month. California Raisins are economical and no washing, peeling or chopping required. The preparation of each dishes only take up 15-20 minutes. 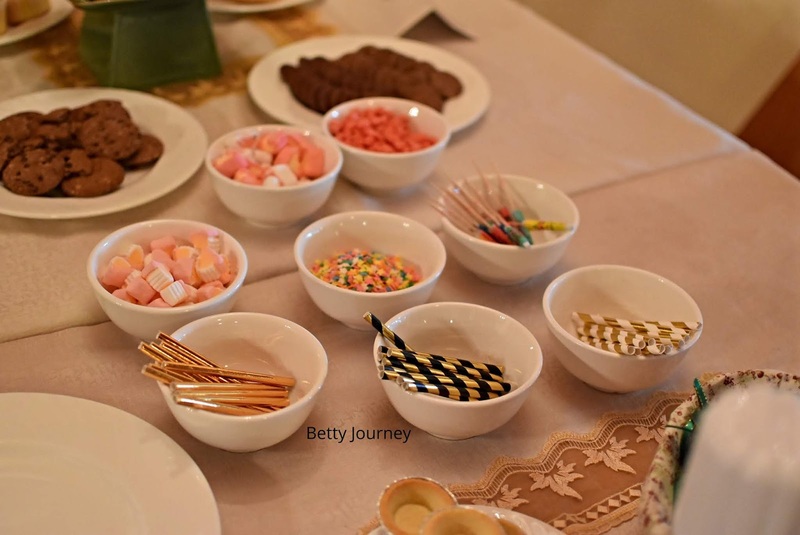 The recipes were California Raisin Tom Yum Chicken Angel Hair Pasta, California Raisin Sweet & Sour Donuts and California raisin Puas Smoothie. 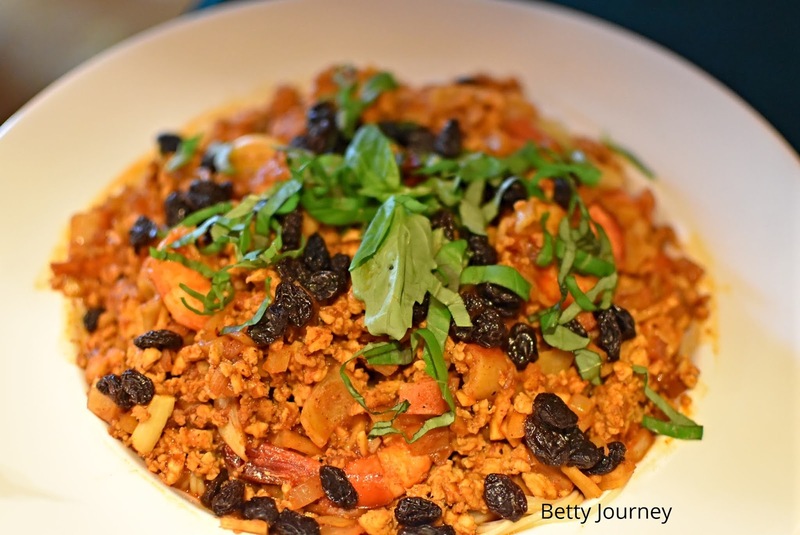 California Raisins are the ideal ingredients to prepare quick, energy-boosting and nutritious meals. The event end with a presentation of cash mock by Mr. Richard Lieu to 3 winners. Congratulation the winners. 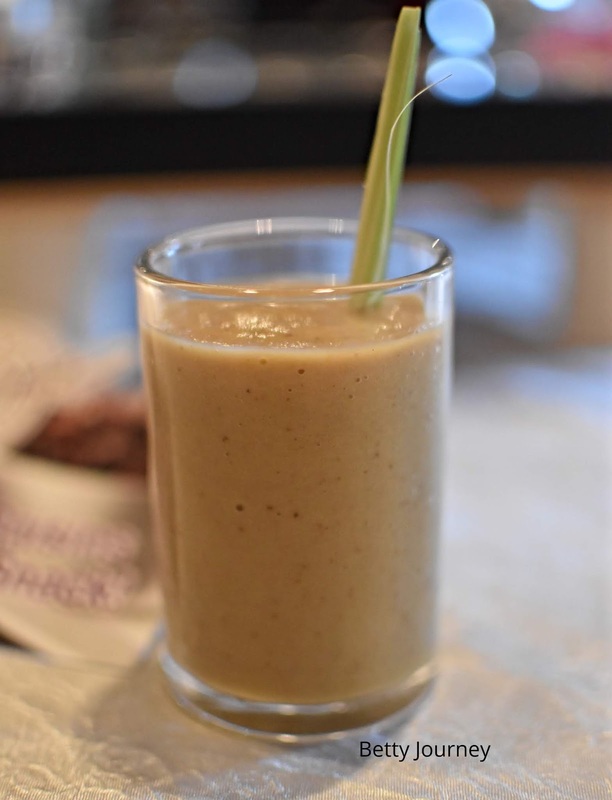 The United States Department of Agriculture (USDA) recommends that adults consume 1 1/2 to 2 cups of fruit per day. 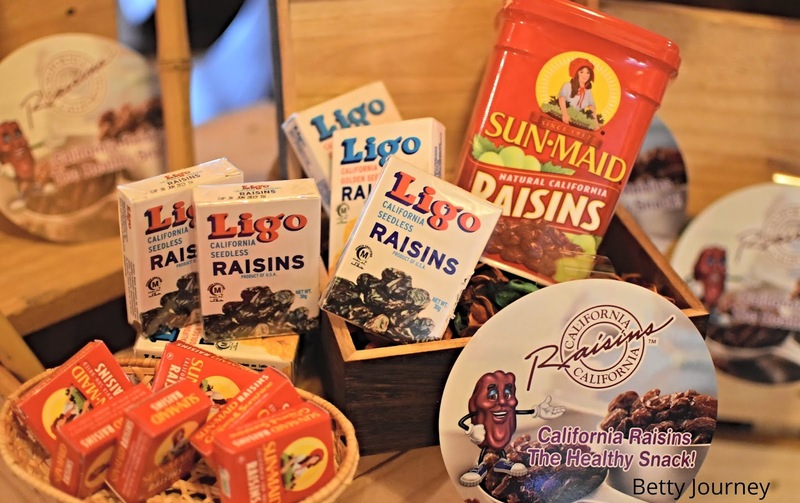 A portable, readily available fruit, such as California Raisins, is ideal to help fulfill this quota. They are known to contain phytonutrients that suppress the growth of oral bacteria associated with cavities and gum disease.